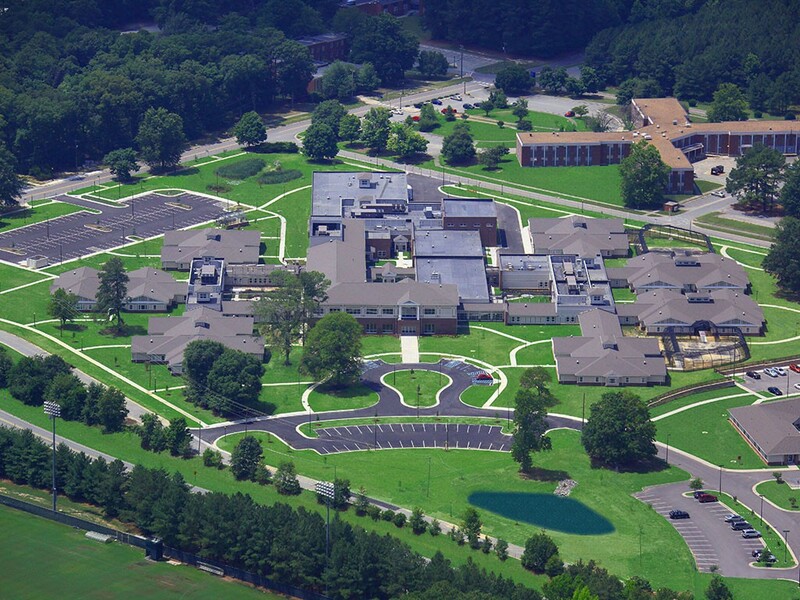 Develop a new 150-bed Adult Mental Health Treatment Center (AMHTC) on the grounds of Eastern State Hospital. 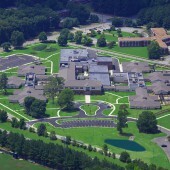 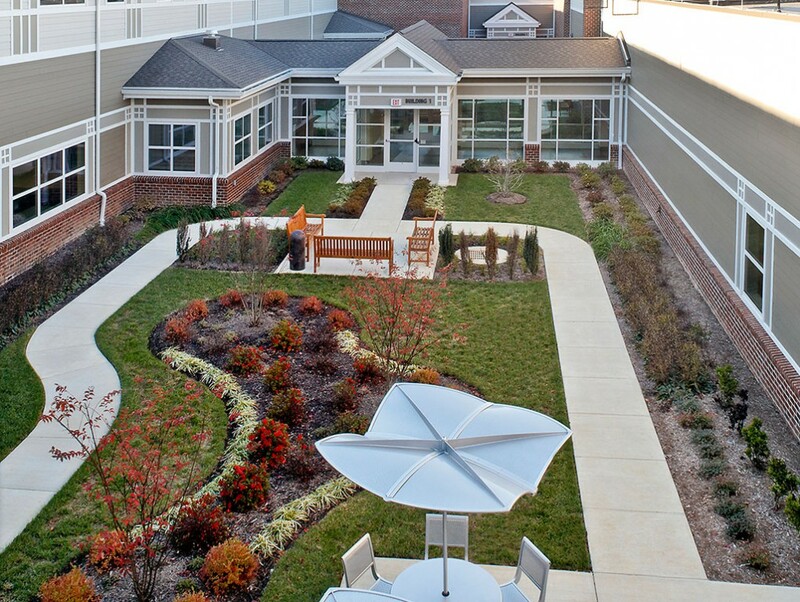 The188,000 SF facility, delivered to the Department of Behavioral Health and Developmental Services, utilized a turnkey development approach under Virginia’s Public-Private Education Facilities and Infrastructure Act (PPEA). 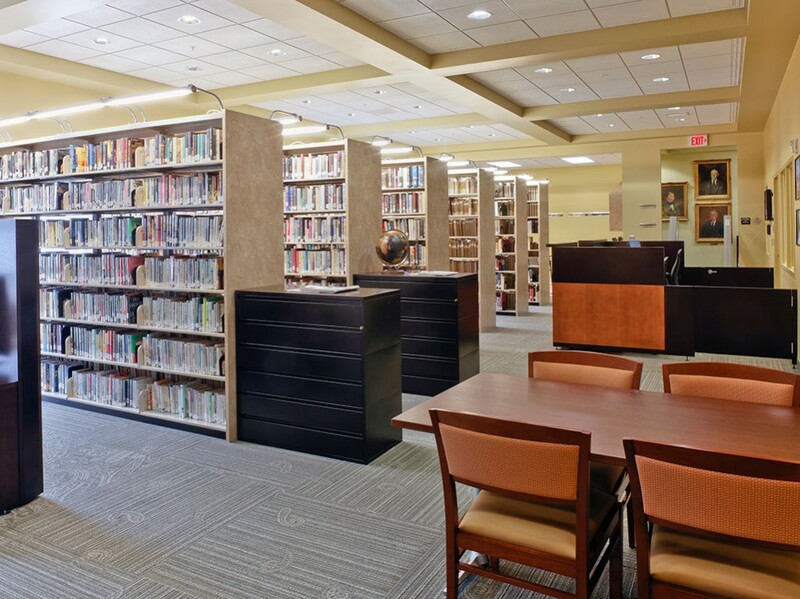 The scope of the project also involved abating and demolishing eight buildings and working within the confines of an existing operational campus. 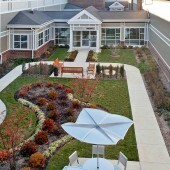 The AMHTC is an intermediate care psychiatric facility for the treatment of adult patients suffering from varying mental health conditions, including long-term behavioral problems and acuity levels. 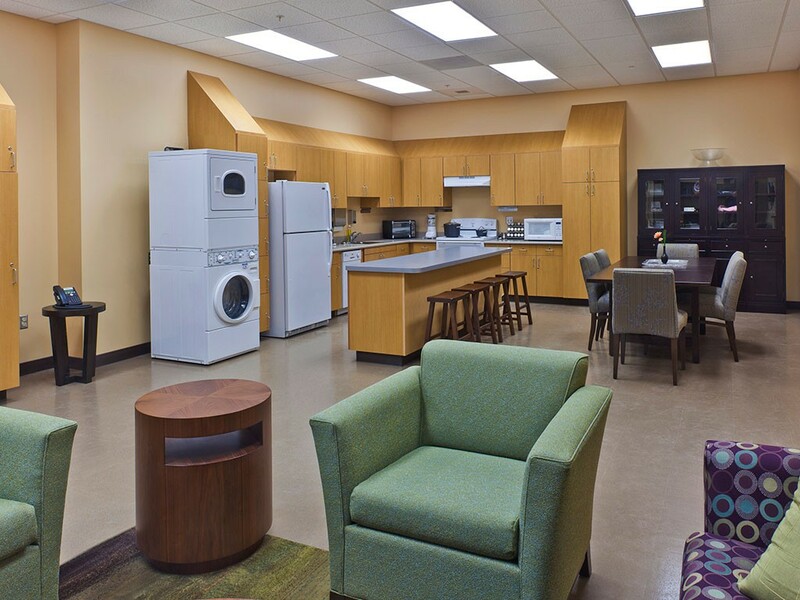 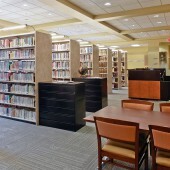 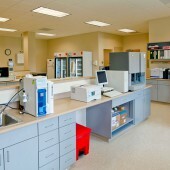 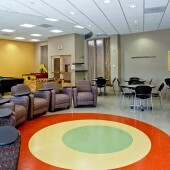 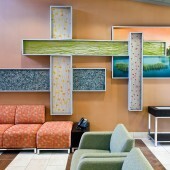 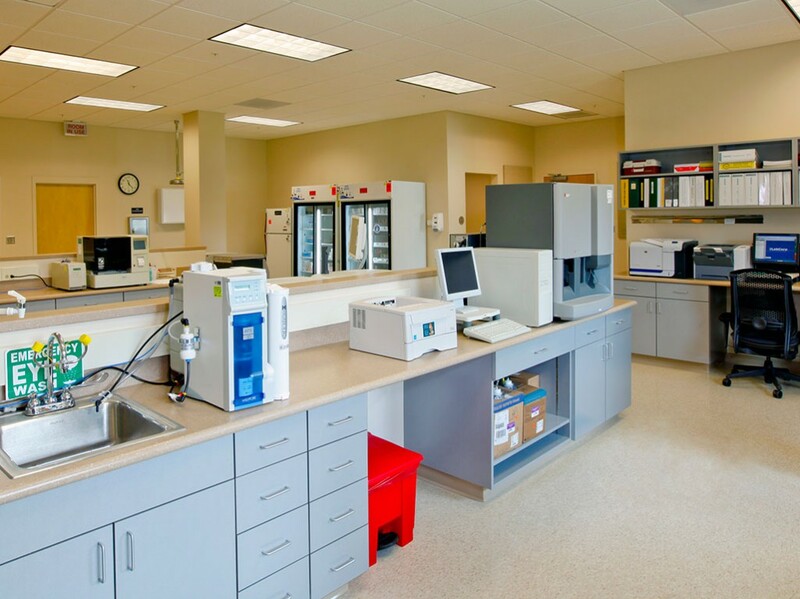 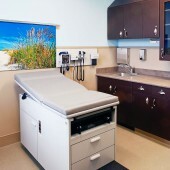 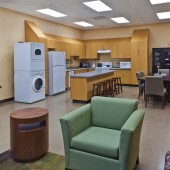 In order to create an environment that keeps patient rehabilitation and safety first and foremost, the design incorporated current standards and best practices for products and systems suitable for this environment, such as carefully selected plumbing and lighting fixtures, sprinkler and fire alarm devices, toilet accessories, electrical devices, and “hardening” details (wall/ceiling construction, architectural finishes, etc.). 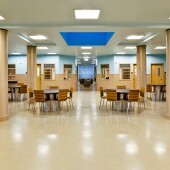 Within the facility, areas were laid out to reflect the range of environments in which people live, such as patient bedrooms and residential living areas. 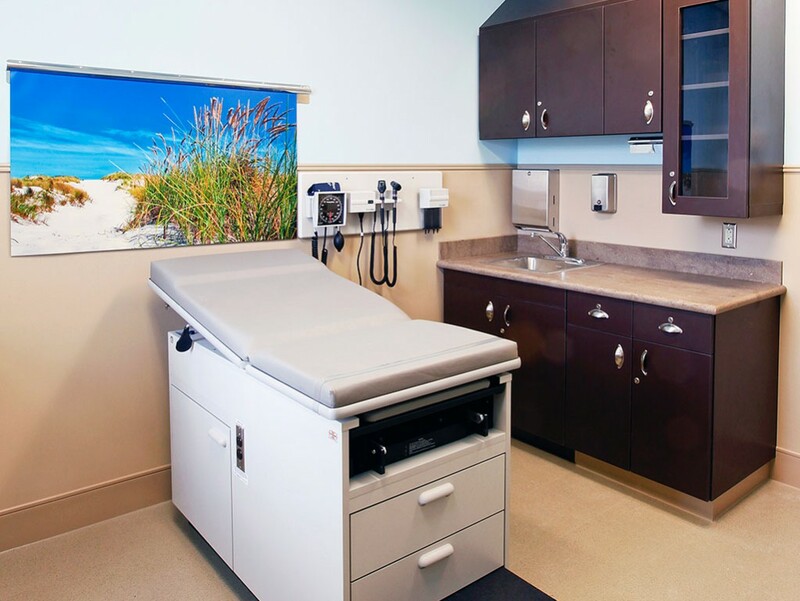 Other spaces include a medical suite, admissions suite, secure outdoor courtyards, gymnasium, grille/café (for staff and patients), and a variety of patient activity areas including a library, game room, clothing boutique, teaching greenhouse, living skills area and classrooms. 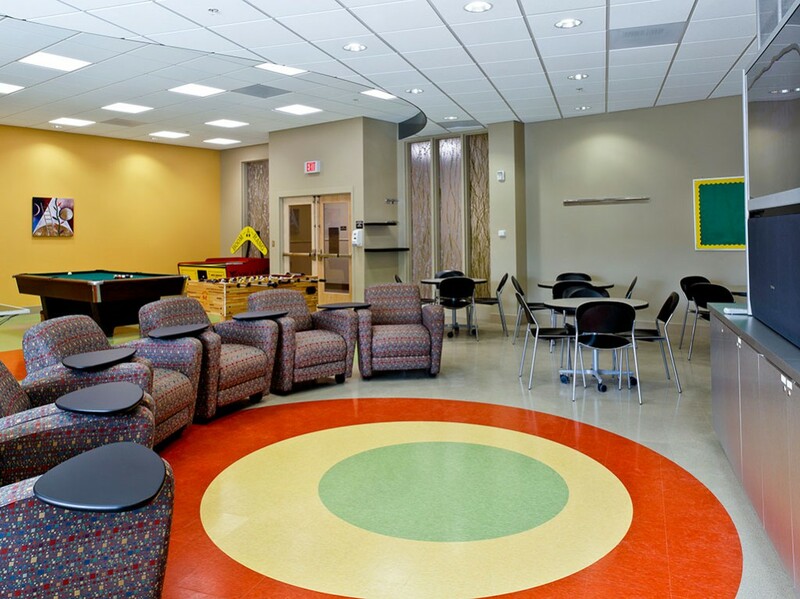 Gilbane was responsible for all aspects of the project, including: planning, design, entitlements, approvals, construction, commissioning and FF&E planning and procurement (including managing the relocation from multiple existing facilities). 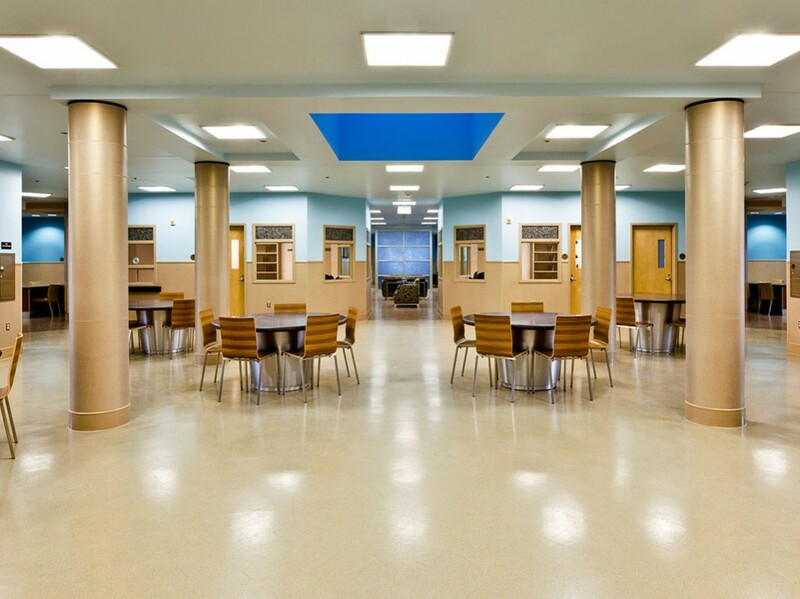 This replacement facility represents the second phase of the redevelopment of the existing Eastern State Hospital campus, consolidating several outdated facilities into a single, state-of-the-art mental health facility. 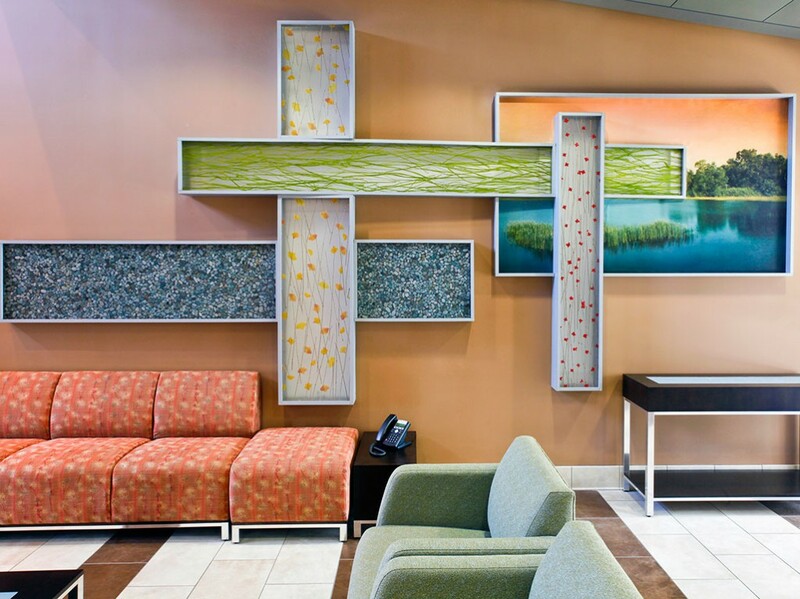 © 2014 Gilbane Co. All rights reserved.